Well, friends, today marks the last day of Who What Wear’s coat week (a few highlights here, here, and here). To go out with a bang we rounded up the top coat trends for fall that you simply must know about, and most importantly, where to get them! Click through to shop the top five coat trends for fall, and don’t forget to share which one's your favourite! Slip into this sleek coat for an all-around cool vibe. Need a little style inspiration? Look to F/W 14 runways like Altuzarra, Balenciaga, and Chloé. If there’s one thing we know about outerwear, it’s that a camel coat is always a good idea. How perfect is this shade of blue? An ombre coat feels cool and on-trend. You’ll never feel dull in a Muppet-inspired coat, we promise! Seen on Missoni, Gucci, and Prada’s F/W 14 runways,furry outerwear looks stellar with just about everything. Punch up your everyday ensemble with this grey furry coat. 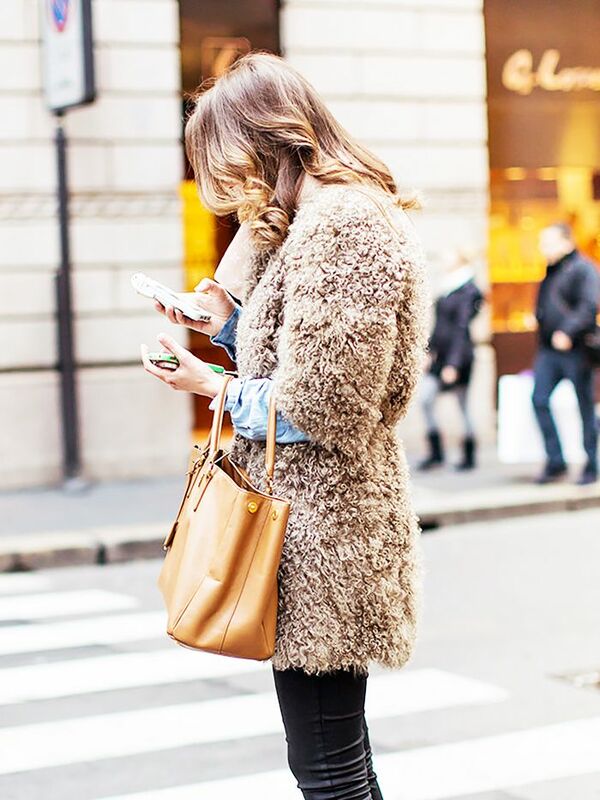 This is the kind of coat street style outfit dreams are made of. We love to layer these long coats over our favourite night-out frocks, but after we saw all the versatile ways F/W 14 runways like Chanel, Isabel Marant and Miu Miu styled them, we’re totally re-thinking our dusters for fall. A duster so lightweight, you can wear it with anything. We’re digging the military vibes of this floor-length coat. Saturate your ensemble with a tomato red coat! The F/W 14 runways were chock-full of graphic, psychedelic-inspired prints that have luckily translated onto fall’s best coats. Need proof? Keep on clicking! 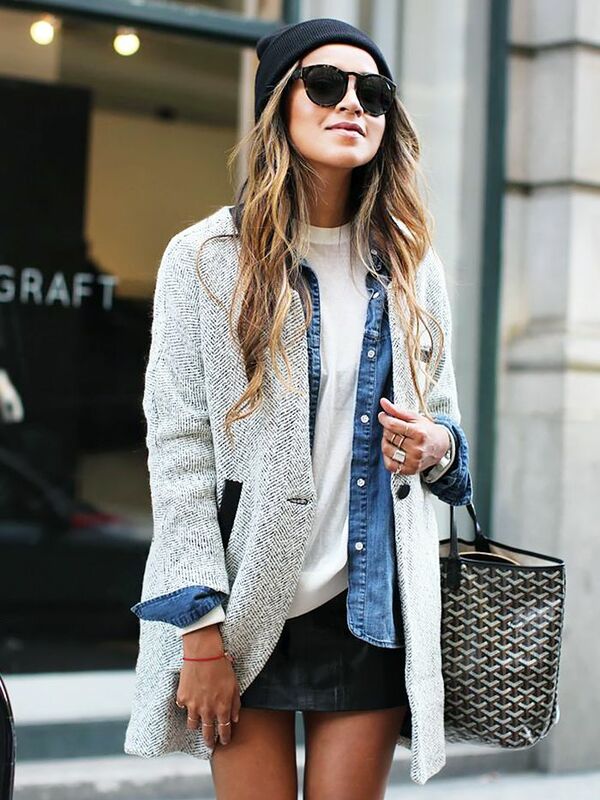 We can’t believe this cool coat is under $150! Why not invest in a graphic-print coat that you’ll wear forever? The sleek silhouette of this coat lends itself to a fun, funky print. The comfortable coat to trump all comfortable coats, you’ll feel extra stylish in this blanket-like outerwear thanks to runways like Burberry, Céline, and DKNY who showed them on their F/W 14 runways. This blanket coat is perfect for the Olsen-inspired lady. We know it’s a splurge, but there’s no harm in dreaming, right? Pair this coat with skinny jeans and pointy-toe flats. 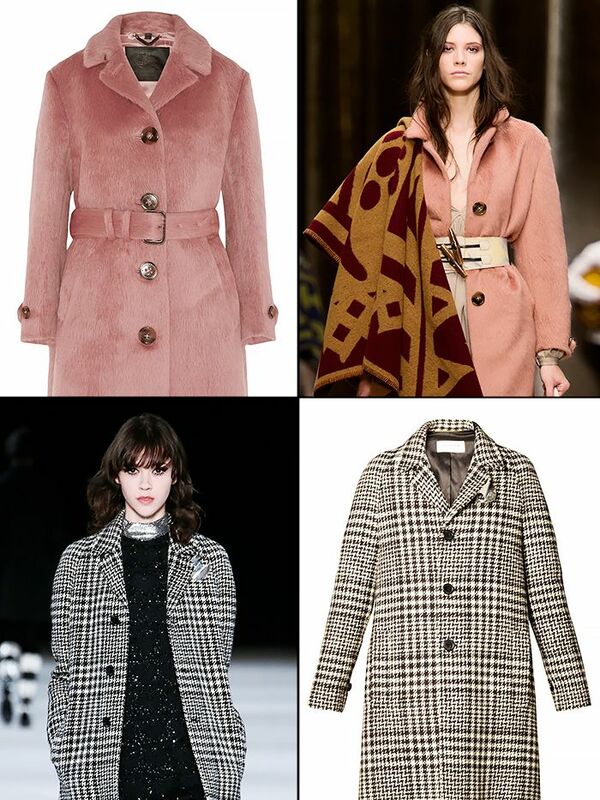 What’s your favourite coat for fall? Sound off in the comments!